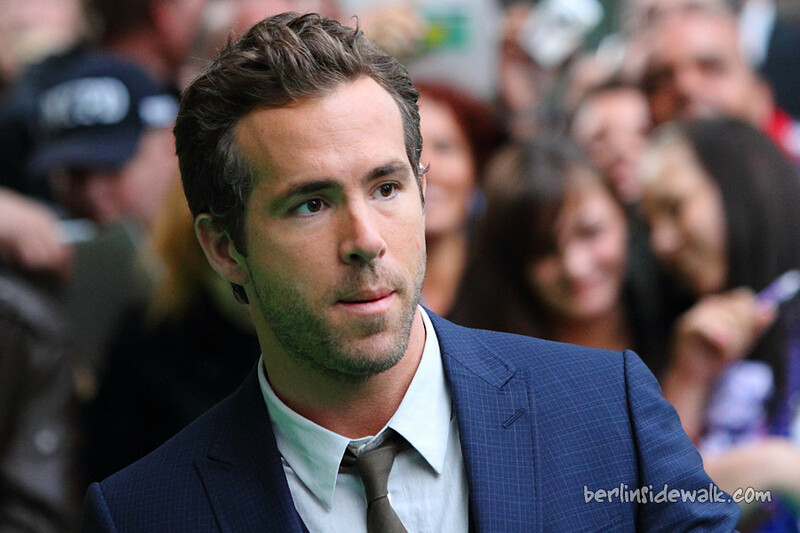 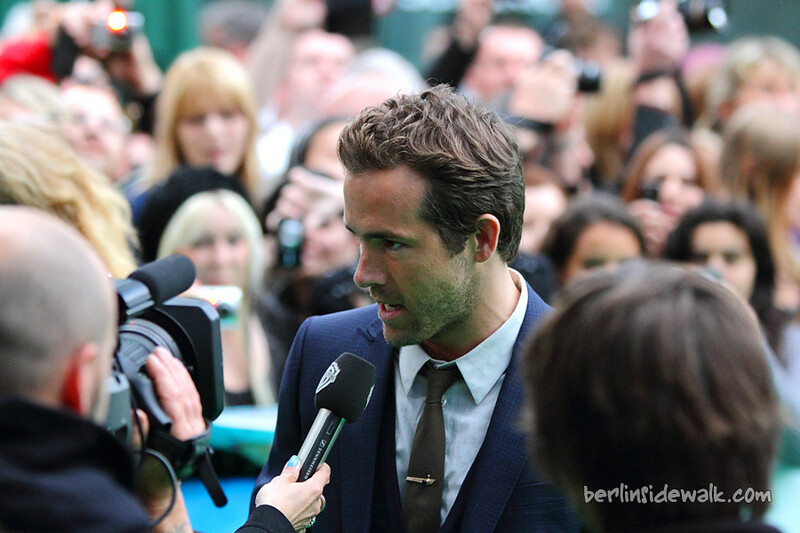 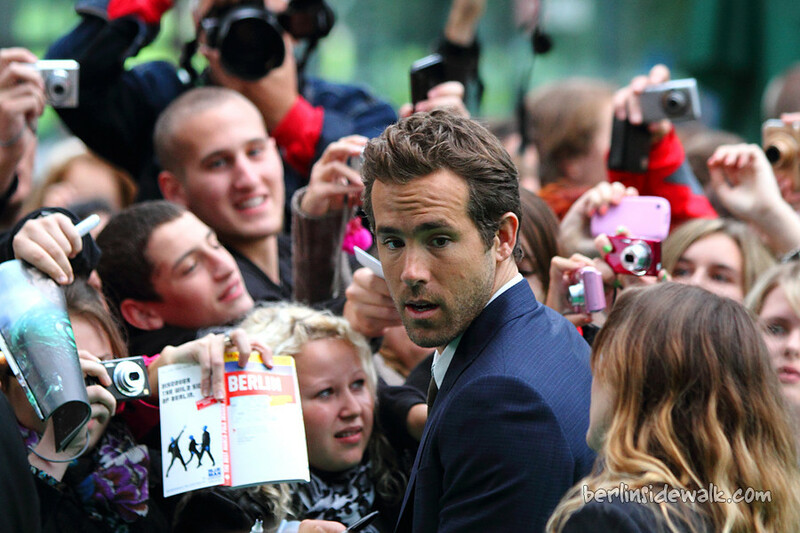 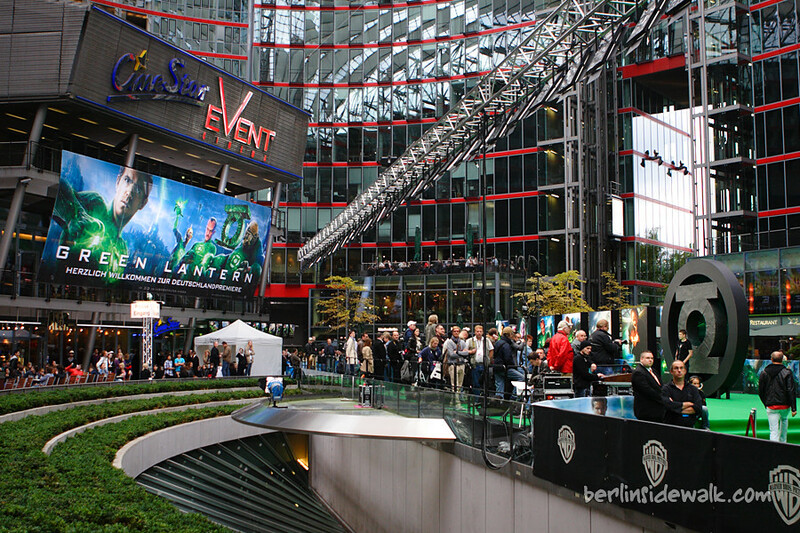 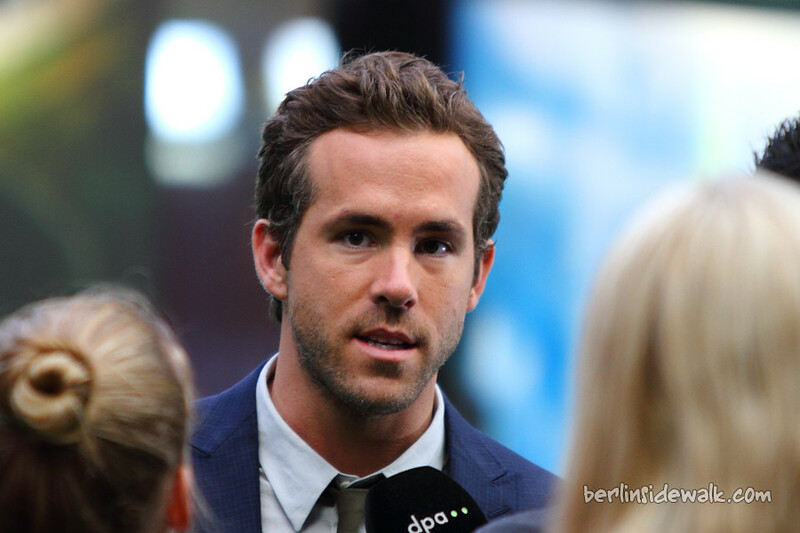 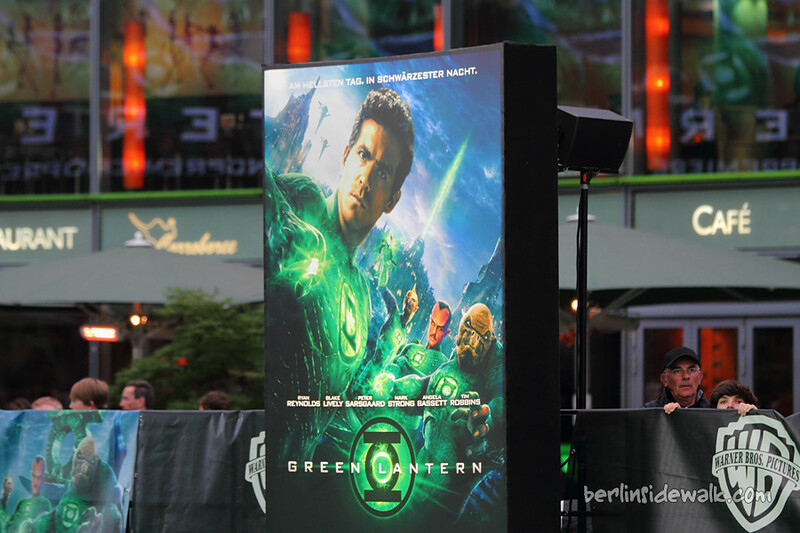 Today was the German premiere of Green Lantern at CineStar Sony Center in Berlin. 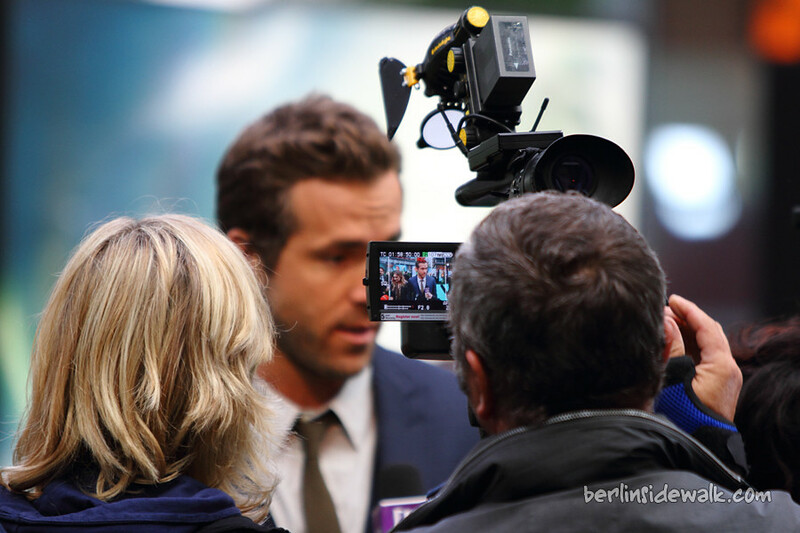 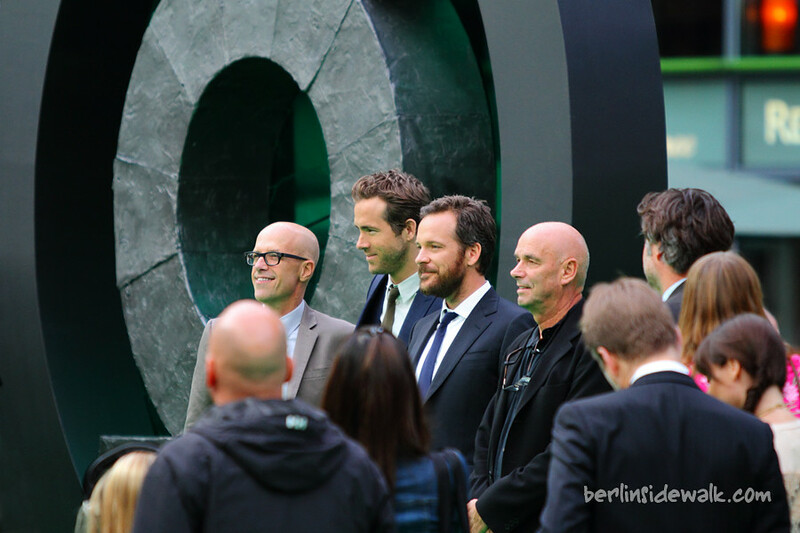 The director Martin Campbell itself together with actors Ryan Reynolds and Peter Sarsgaard were part of today’s special guests. 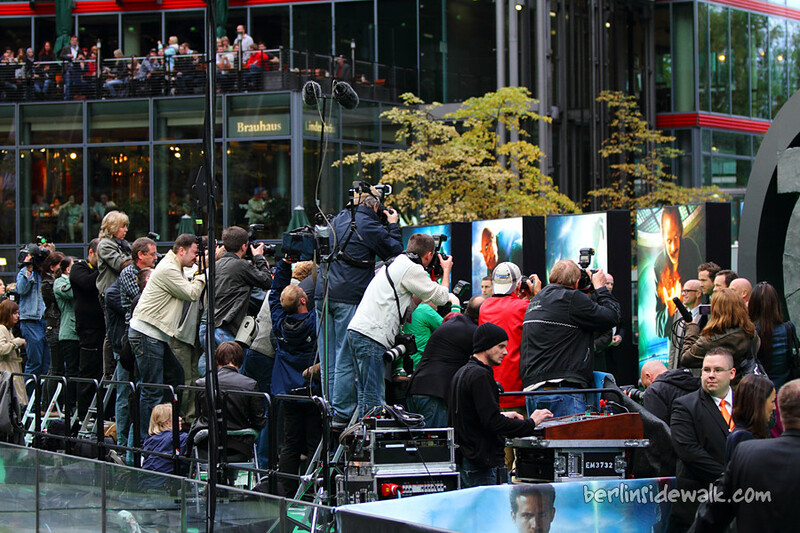 Thousands of fans have gathered, at the central forum of the Sony Center, to get an autograph or to take a picture of their beloved idol.